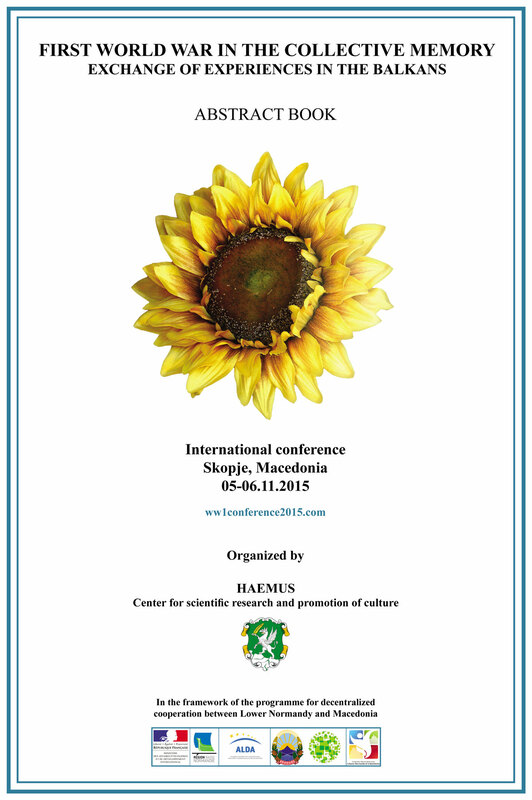 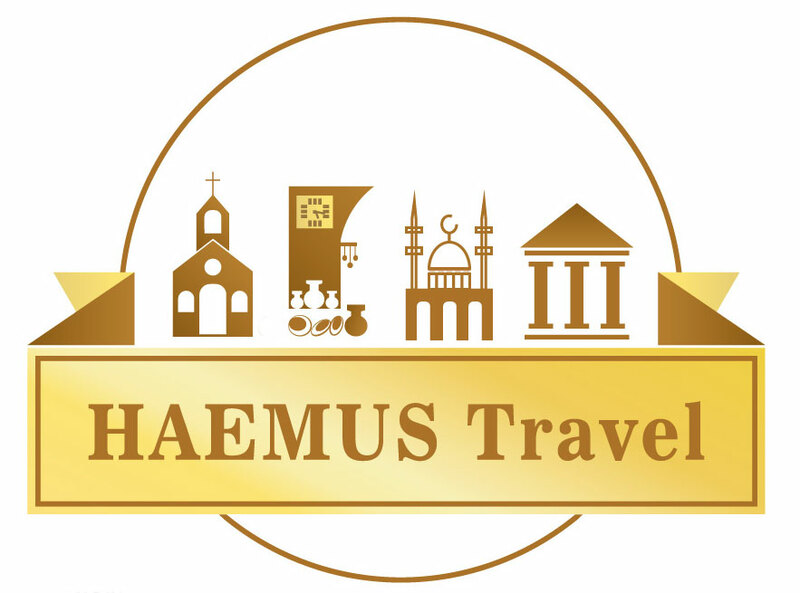 HAEMUS is registered as a publisher in both, traditional and electronic format. 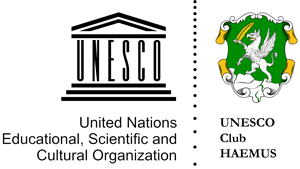 Our publications department comprises of different sections for books, monographs, guides, brochures and catalogues. 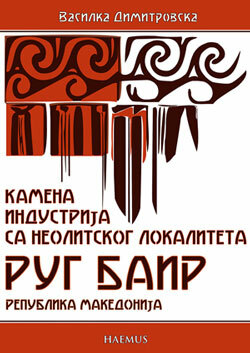 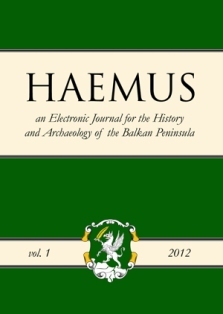 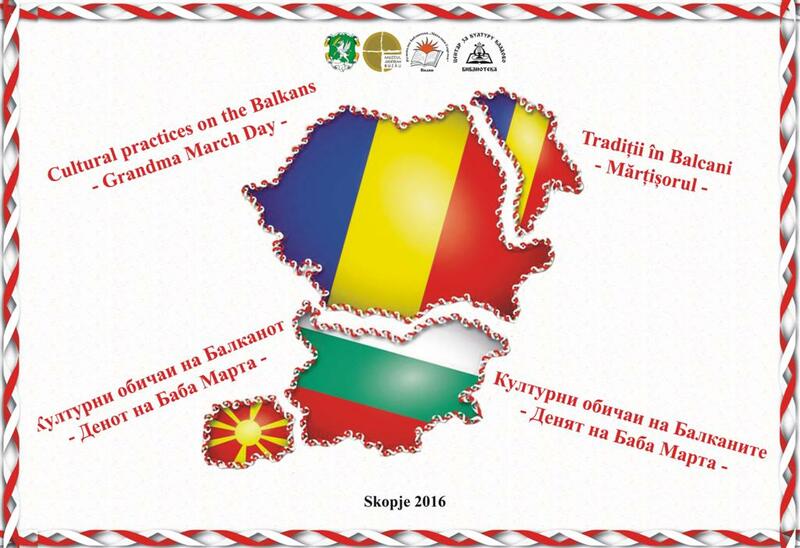 Haemus journal, a product of HAEMUS, is an electronic journal for the history and archaeology of the Balkan peninsula published annually. 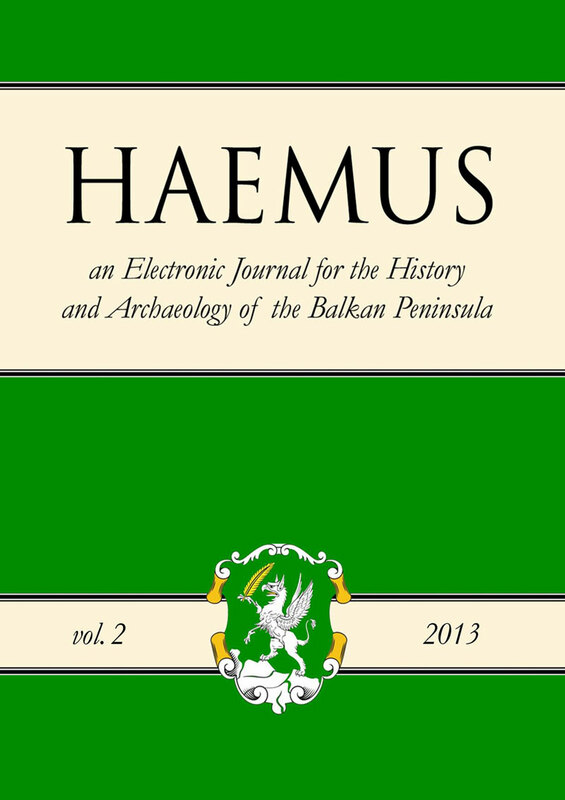 HAEMUS Journal is an annually, a peer-reviewed, open access, academic e-journal for the history and archaeology of the Balkan Peninsula (ISSN 1857- 8411). 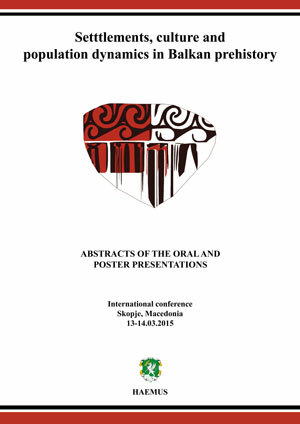 The aim of the journal — based on the principles of OER and Creative Commons licenses — is to present the latest developments in the historiography and archaeological research of the Balkans, both in terms of methodology and content. 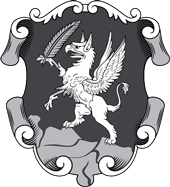 The journal is based on purely academic research, with an editorial board consisting of scholars from highly prestigious international institutions.